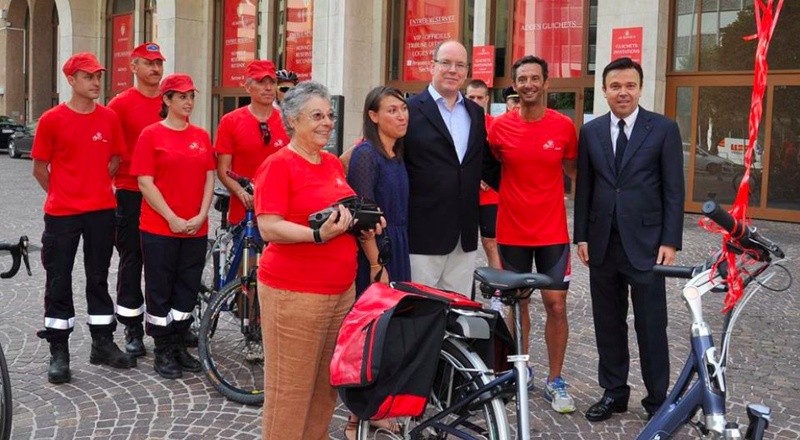 (VIDEO) HSH Prince Albert II of Monaco Meets Opération Vélo Rouge. 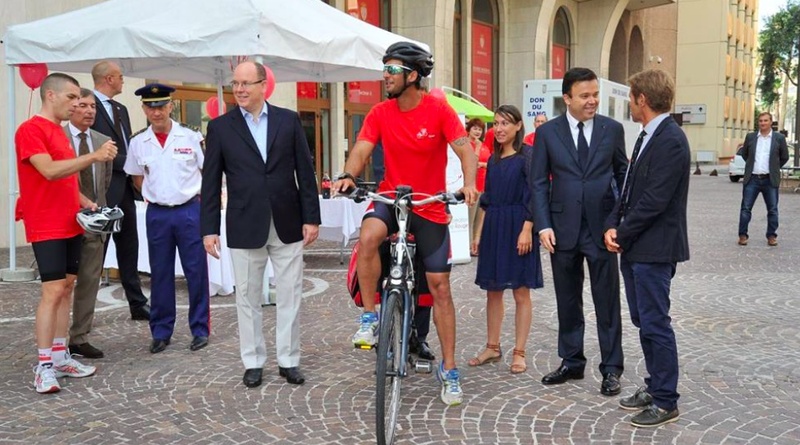 On Friday, July 3, 2015, His Serene Highness Prince Albert II of Monaco welcomed representatives from the and participating in the 1st Edition of Opération Vélo Rouge at the Stade Louis II in Monaco. Opération Vélo Rouge is a campaign to raise awareness about blood donation and was developed as well as organized by Ms. Delphine Giordano. Previous (VIDEO) News Regarding His Majesty King Philippe of Belgium. Next (VIDEOS) Her Majesty Queen Maxima of the Netherlands Opens a Nursing Center.